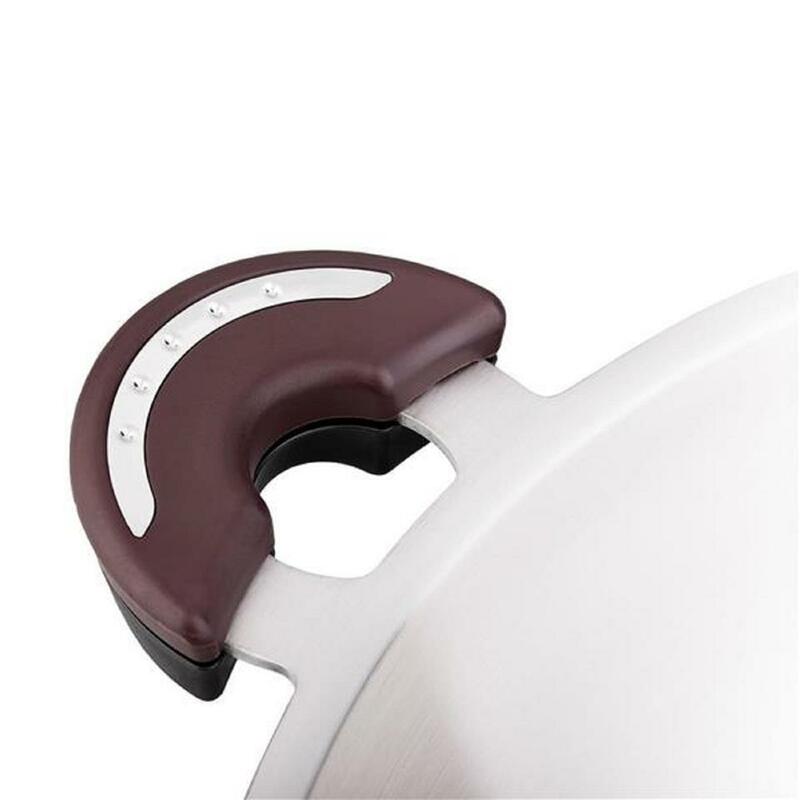 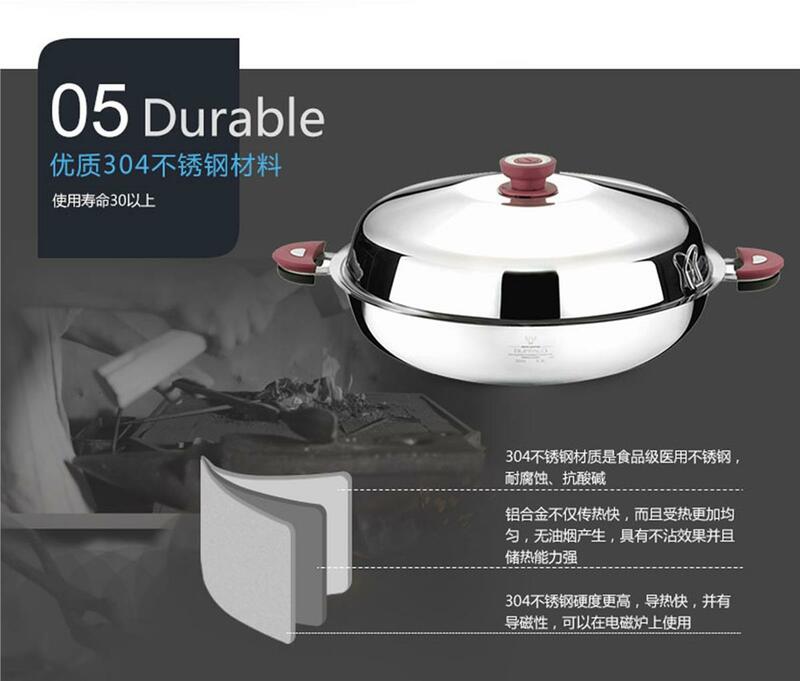 Better heat conduction, lighter in weight, innovative Thickness Varied design, and a perfect thickness of 3.2mm, Buffalo is 25% lighter than traditional 5-ply cookware and yet 30% more efficient in heat conduction. 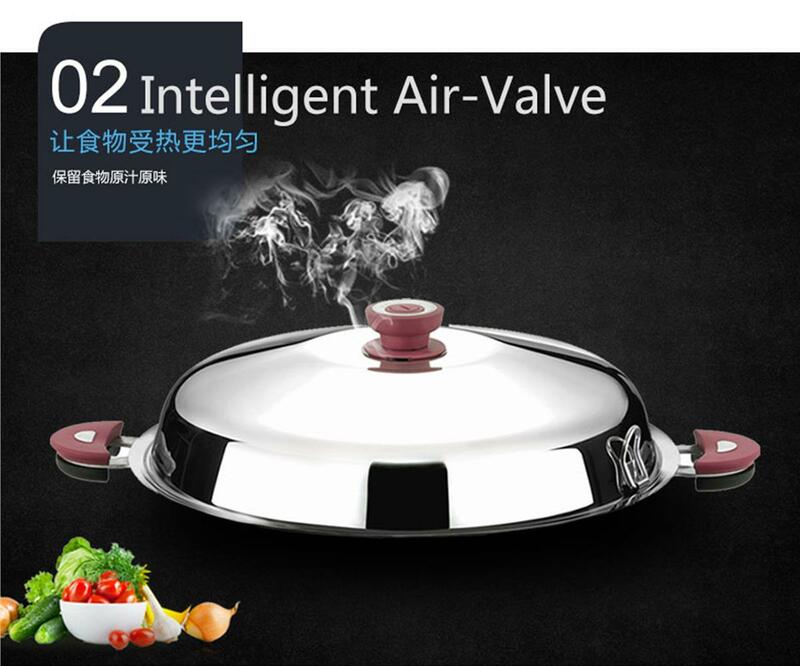 Whether you stir fry, boil, pan fry, or deep fry, low heat achieves high temperature, significantly reducing smoke and saving energy. 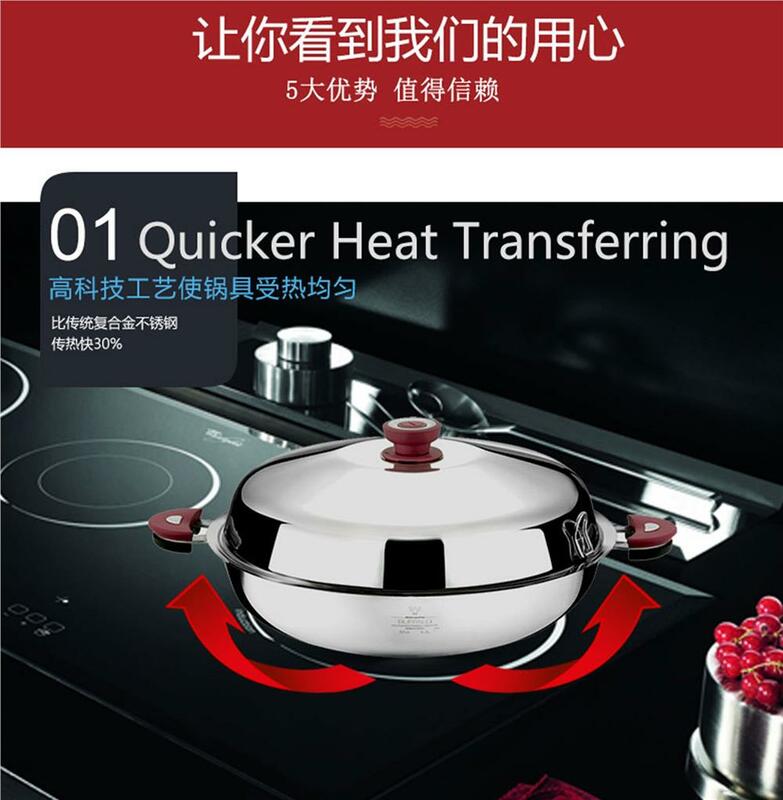 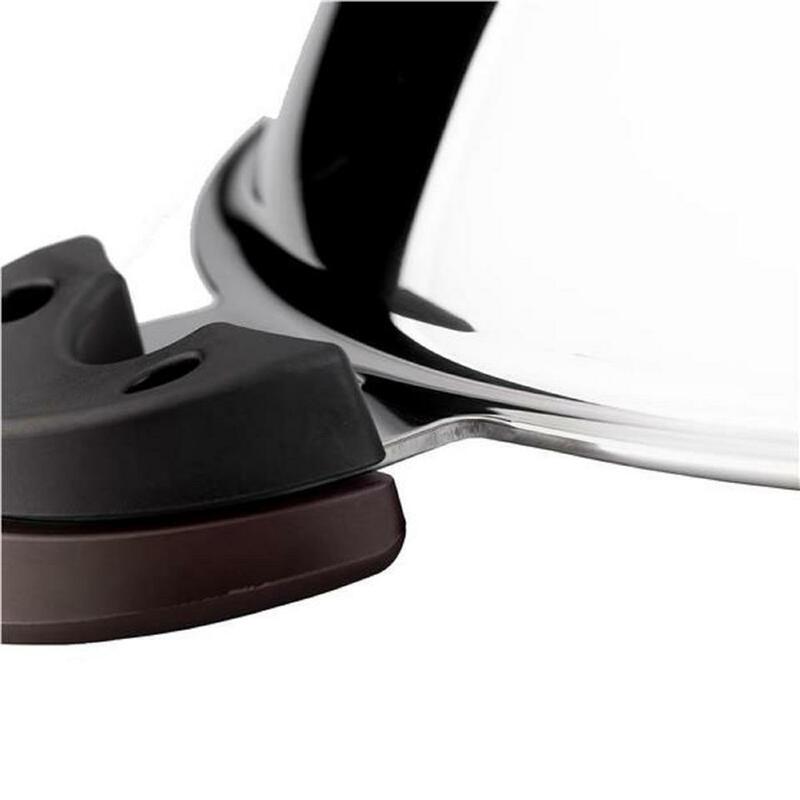 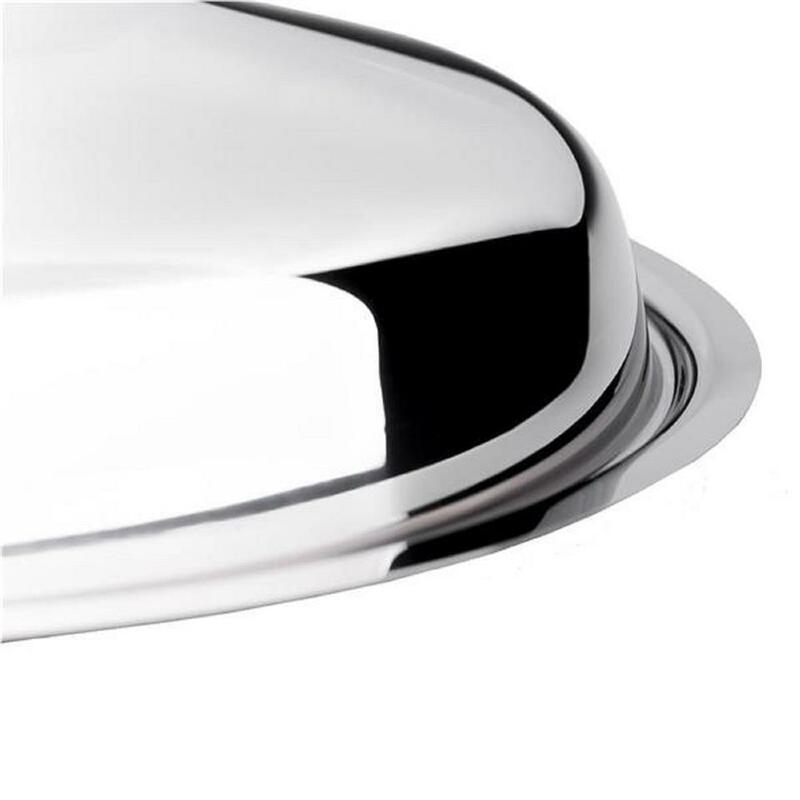 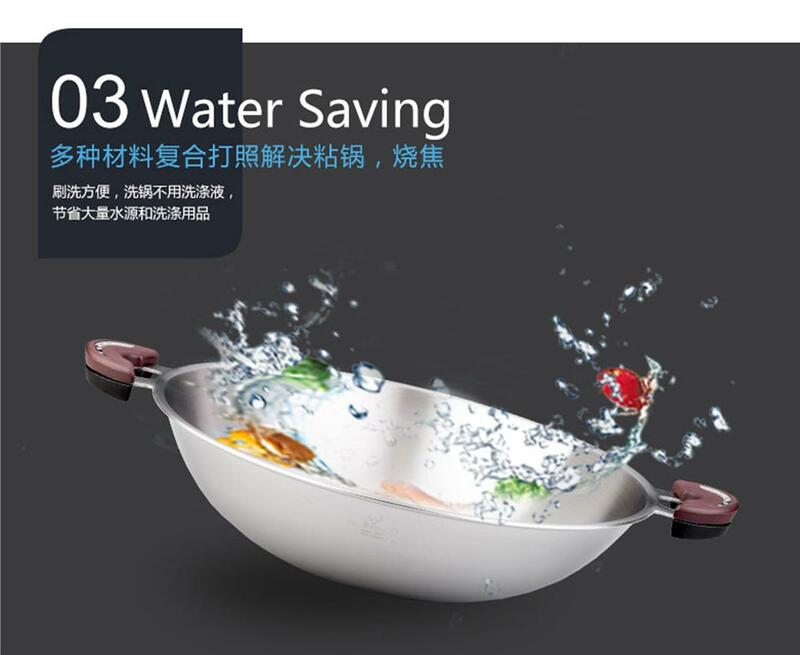 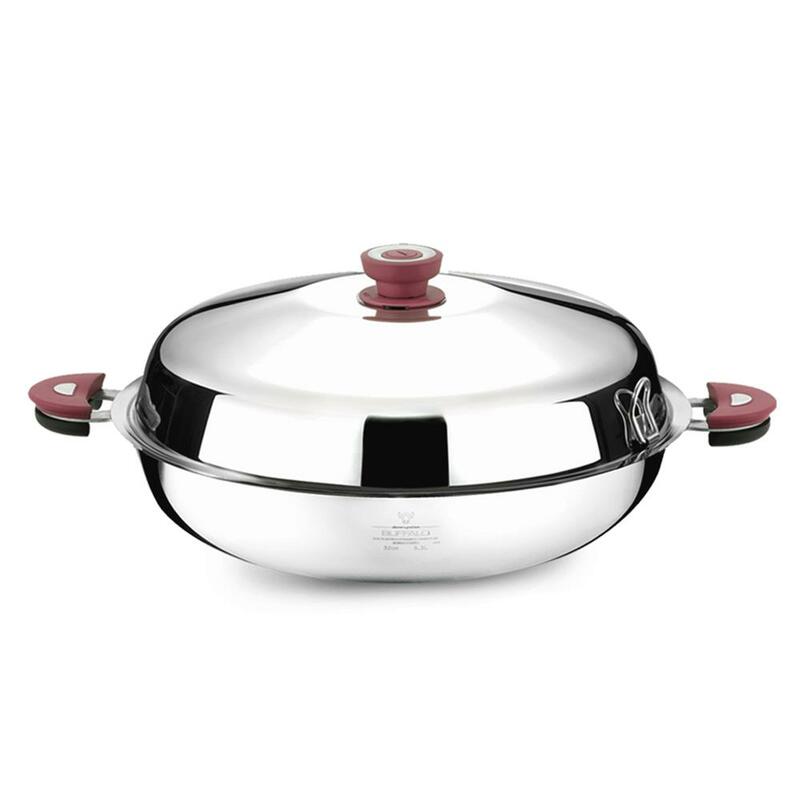 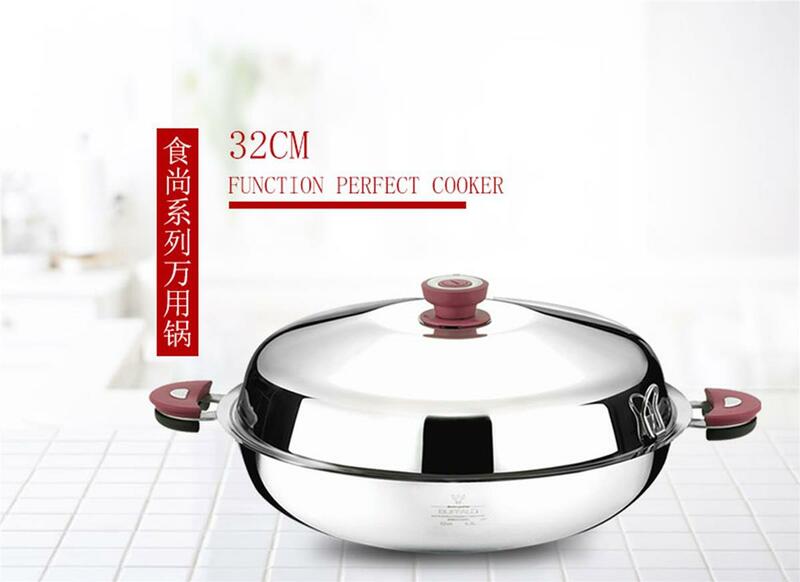 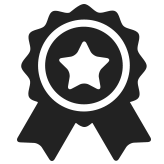 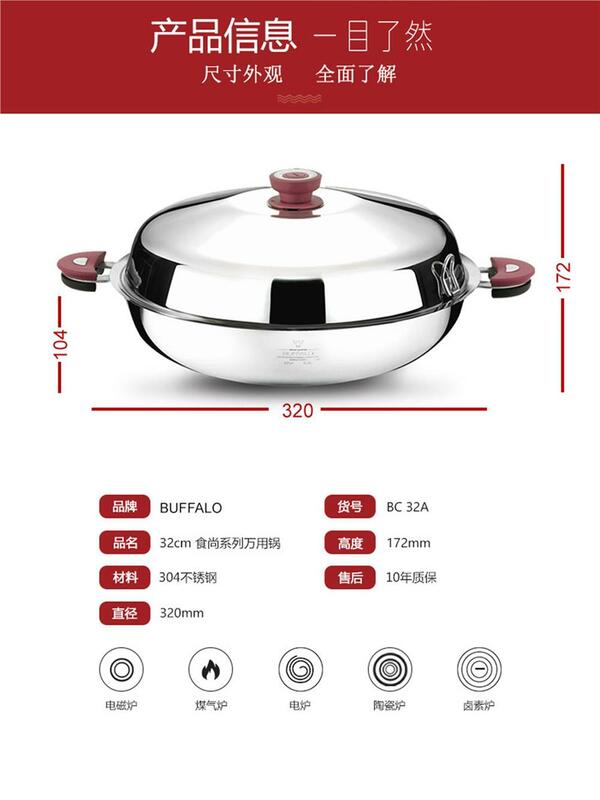 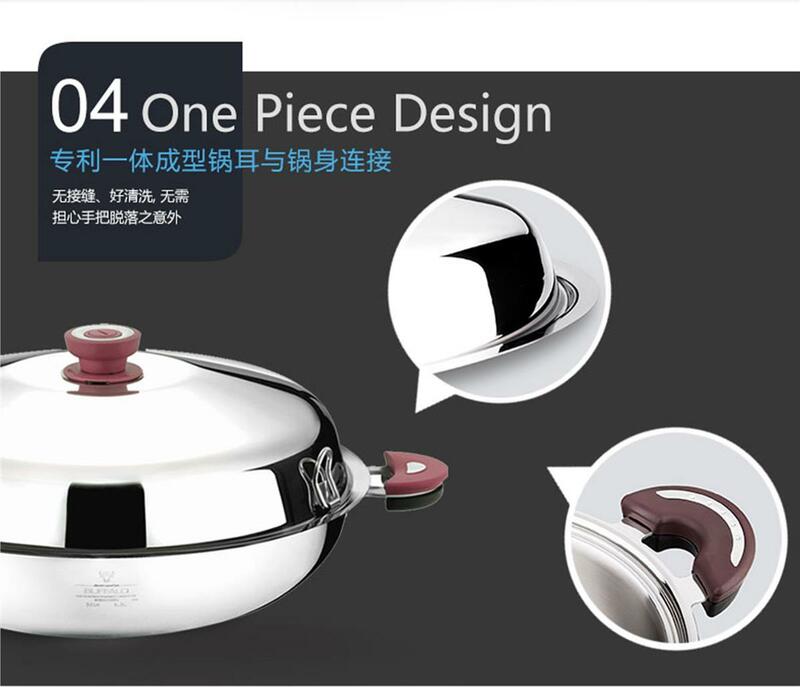 Pure water cleaning: Buffalo’s 5-step pure water cleaning process eliminates all oily residues and the need to sterilise new cookware before the first use. 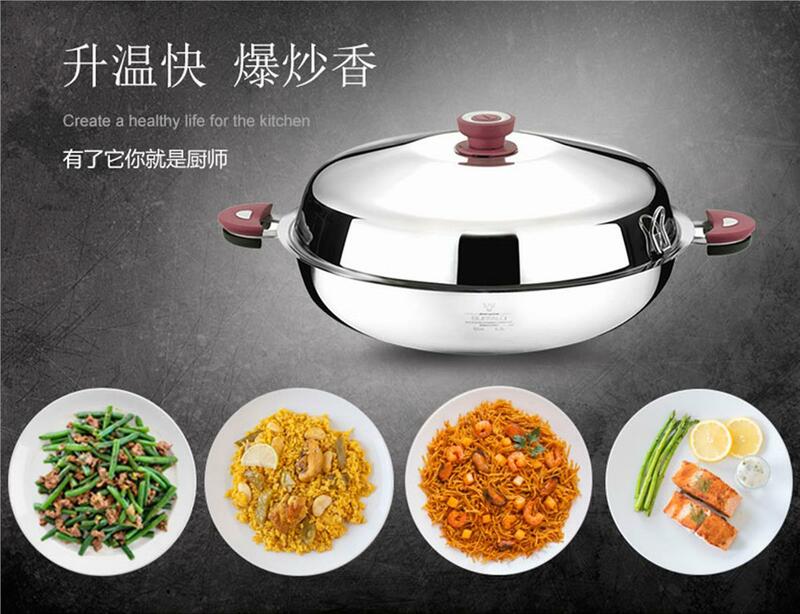 This lets you cook with peace of mind and eat healthily.